Our Liotru Room offers you the perfect setting for Birthdays, Business Lunches and Parties, as you and either your friends, family or colleagues can enjoy a beautiful private area. The Liotru room has a completely private dining experience away from other tables in the restaurant, allowing you to feel comfortable in your group as you enjoy delicious food in your own secluded space. 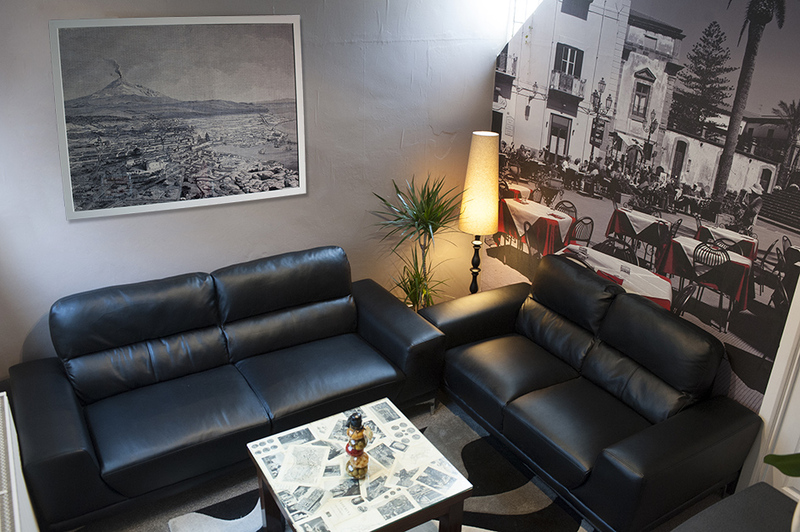 You also have access to the private lounge, so that you can relax and socialise with drinks before and after meals. Plus, access to private toilets and to a waiter serving your table only. The most relaxed way to enjoy any special occasion! 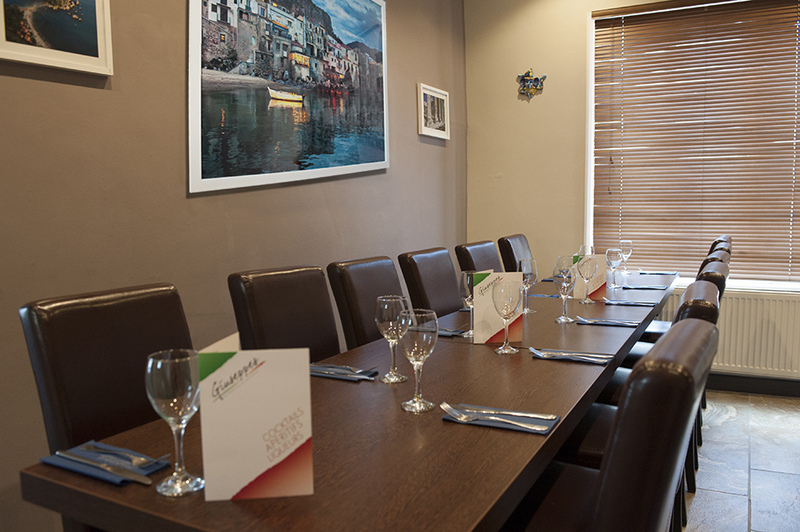 Our beautiful private dining area seats 10 to 14 guests with a hire cost of £50. You can order from our main menu your meal choices will be required 4 days before your booking. Please note a discretionary 10% gratuity will be added to your bill.